A big trend right now is a linear pattern in slabs and tile. 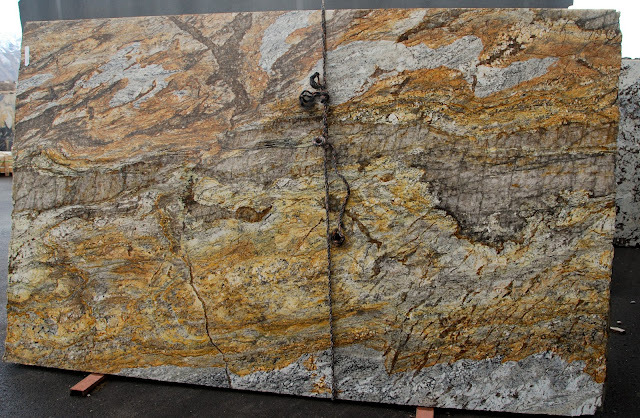 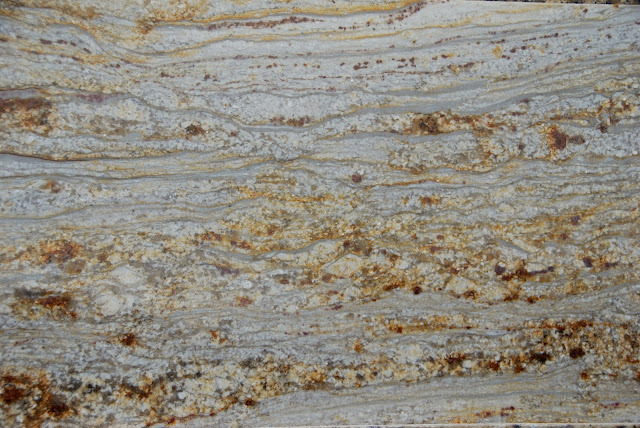 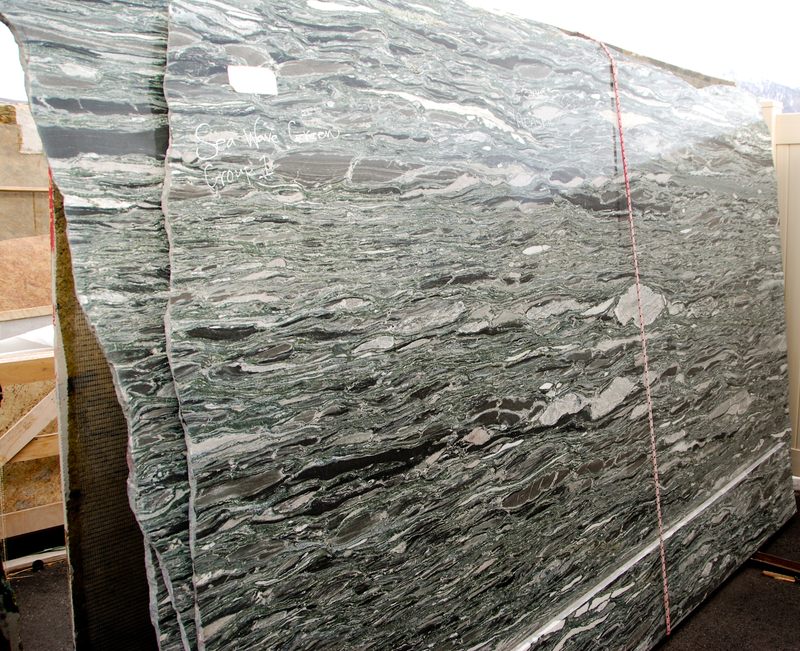 While walking around our slab yard today I realized we have quite a few linear patterned slabs in stock right now. 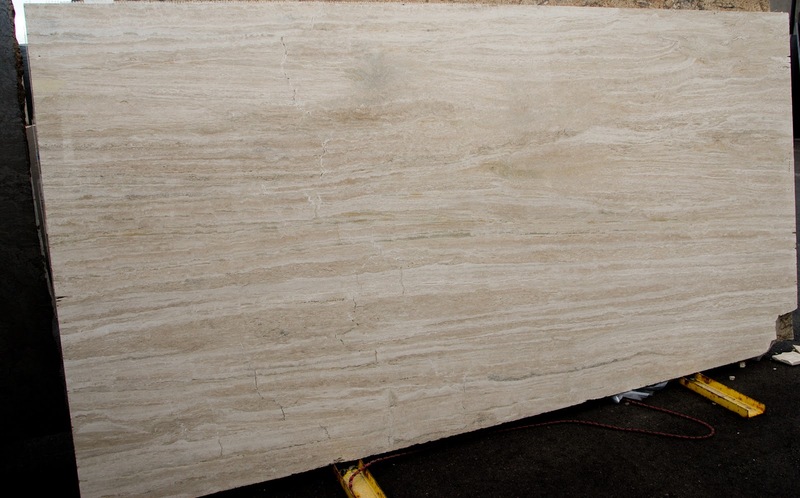 Do you like linear patterned slabs? Would you use it in your house?